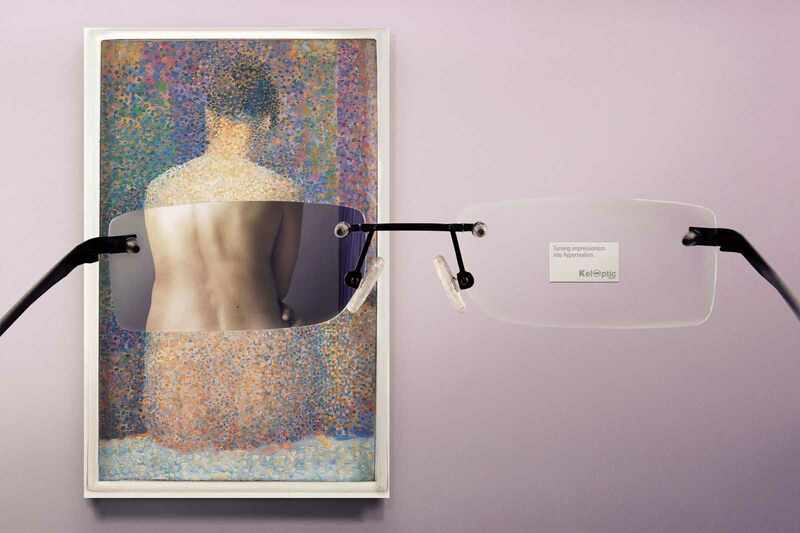 Y&R Paris has created a really clever ad campaign for KelOptic entitled “Impressionism 2”. 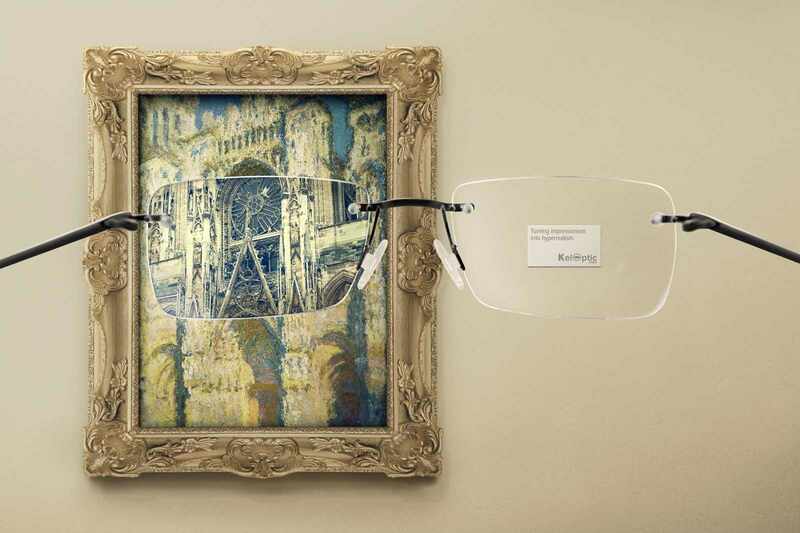 The ads feature famous impressionist paintings that are brought into sharp focus by the crystal clear lenses KelOptic provides. It’s nice play on the art, and a nice tongue in cheek jab at impressionist art. 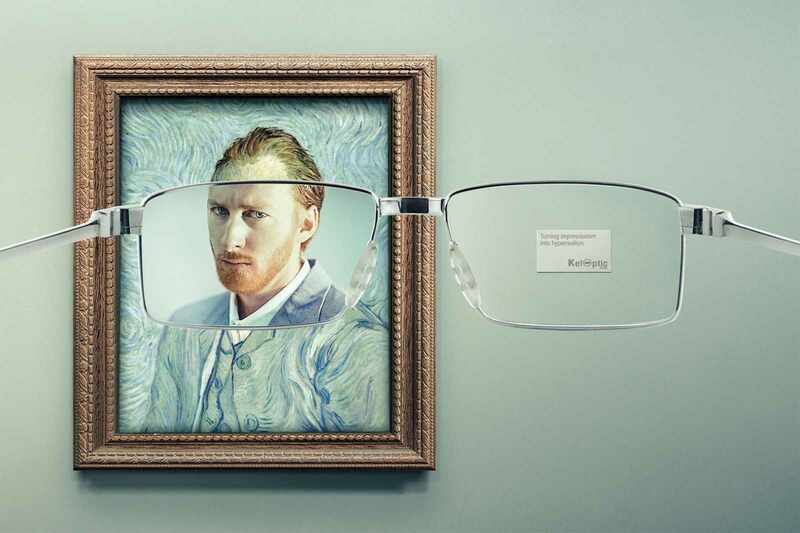 I love the tag line “Turning Impressionism into Hyperrealism.” Obviously the copywriter was paying attention in art history class. Posted in Advertising and tagged Advertising, Art, Art History, Hyperrealism, Impressionism, Keloptic, Y&R Paris on June 11, 2014 by Author. ← Tangible Connections. My Mom’s Motorcycle.